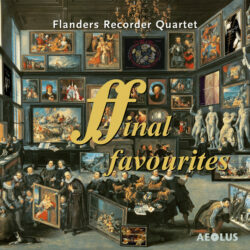 In 1997, the Flanders Recorder Quartet commissioned a major piece for string quartet and recorder quartet. 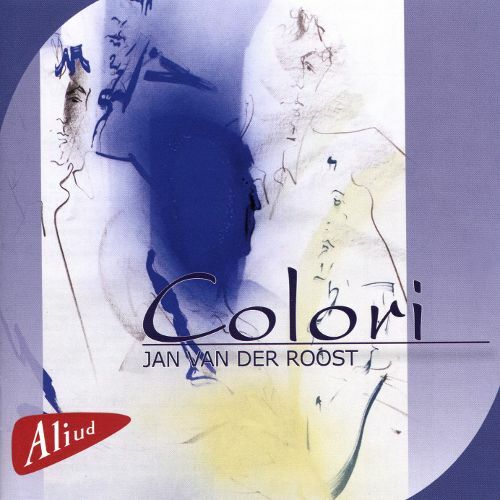 The Belgian conductor-composer Jan Van Der Roost’s came up with Contrasto Grosso, a magnificent piece in conventional style in three movements. The sparse use of contemporary playing techniques in the first and third movement make the while sound lively and greatly inspired. The second movement suggest a colourful registration of a grand organ. The first performance (with the Rubio String Quartet) in Mechelen during the Festival of Flanders 1997. The title refers explicitly to the contrasting dialogue of both quartets (a reference to the baroque concerto grosso) as well as to the contrast between the three movements. 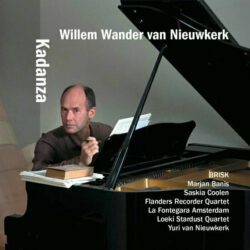 The CD contains four works by Van Der Roost. The FRQ is guest performer in Contrasto Grosso only. The remaining pieces are Per Archi, Canti d’Amore and Concerto doppio.